Utilizing data to assess your organization's situation and to decide in which direction it should head is a critical aspect of any business looking to keep moving forward. Even the most basic CS solutions have some type of data that you can use to study where organizational problems lie and what to do next. However, the issue often is found in the organization's ability to correctly read and understand that data. The digital strategies that you implement should be in accordance with the information that you extract. Simply put, when a customer contacts you via phone they expect one thing, but when they contact you via Twitter they expect another. For example, a caller would want the hold-time to be short, if non-existent, and not have their time wasted repeating themselves after being constantly transferred from one representative to another. On the other hand, most of Twitter's CS interactions are on display for the public to see. Personalized responses are important so that the customer does not feel like they are speaking to a robot, and the only tweets that go viral are either reputation-damaging experiences, or witty and light-hearted ones. For this reason, your organization should constantly look for ways to accommodate every point of contact and make it unique. Not only this, but it is also important to ensure that your company does in fact provide a wide range of points of contact, including both traditional and new. Doing so ensures that you accommodate all of your customers on all of their devices. The key is not to label CS as only digital, because it is so much more than that. Your CS team should be able to proactively anticipate their customers' needs and understand their mindsets so that they are able to provide them with suitable alternatives. This increases the quality of digital customer experience, which in turn decreases call volumes. 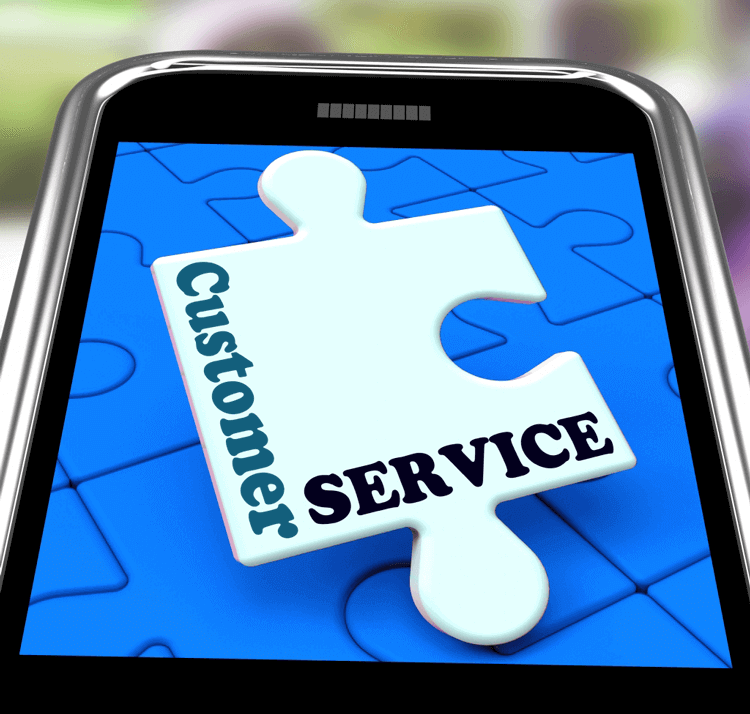 You must keep in mind that when customers feel that their issues have not been solved and their queries have not been answered through digital channels, they will return to the traditional point of contact; the phone. The strategy must be supported and managed by the business's executives, who can ensure that the small but important details are established. Often times, the general aspects of new strategies are well implemented, but the minute details also matter. Migrating from a traditional CS system to a digital one is a long and complex process, but must appear to be seamless in front of the customer. Customers must also be encouraged to move online with the system through push and pull methods such as targeted offers and online discounts.